issacdang Quick response and very easy to deal with. Thanks. 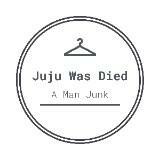 juju_was_die Great seller to deal with! Prompt delivery! Punctual! Speedy replies. Thank you! 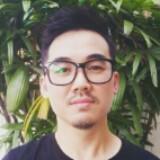 @davidytw is on Carousell - Follow to stay updated! 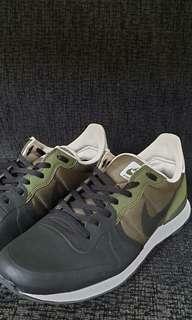 -Good quality Nike shoe. -Condition 9/10. 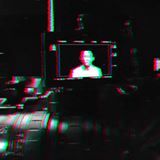 - UK 8.5. Suitable for UK 8 as well. -Reason for sale : buy another shoe : ) -Good for everyday use, walking and running. 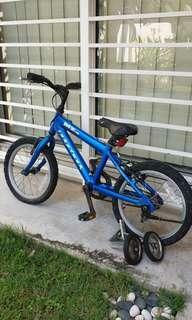 -Used bicycle for ages 4 to 8 -Condition 6/10. -Purchased from New Zealand. Shipped back. -Reason for sale: Child outgrown. -Parts: all parts kept in good self assembly condition. -COD ONLY at Setia Alam, Shah Alam. -Further discount for direct pick up from my house. Discount of 30.00. 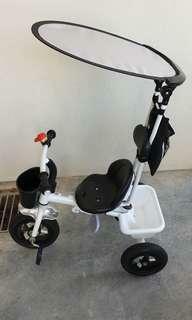 -Used bicycle for ages 1 to 4. -Condition 6/10. -Purchased direct from China. 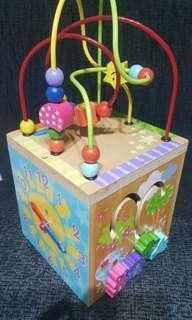 -Reason for sale: Child outgrown. -Parts: all parts kept in good self assembly condition. 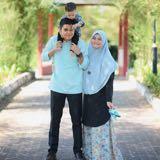 -COD ONLY at Setia Alam, Shah Alam. -Further discount for direct pick up from my house. Discount of 30.00. 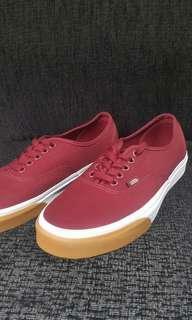 -Good quality Vans shoe. -Condition 9.5/10. -1 month old -Bought at RM 170 special sale at JD Sports - Sunway Pyramid. -2 shoe lace. Original colour and Bata white. -Reason for sale : buy another shoe : ) -Good for everyday use, walking and running. 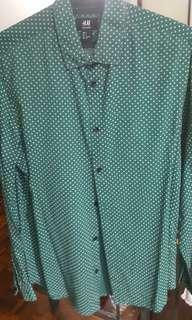 -Good quality Seed shirt -Condition 6/10. -Size S / 15 -16 -Made in Malaysia -Good for work, casual and special events. 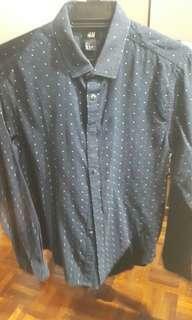 -Good quality H&M shirt -Condition 8/10. -Size S / 15 -16 -Made in China -Good for work, casual and special events. 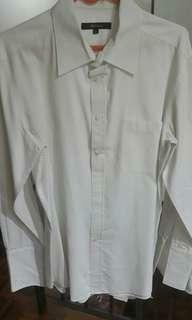 -Good quality G2000 shirt -Condition 9-10/10. -Size M / 15 -16 -Made in Malaysia -Good for work, casual and special events. 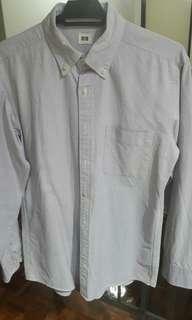 -Good quality G2000 shirt -Condition 6/10. -Size M / 15 -16 -Made in Malaysia -Good for work, casual and special events. 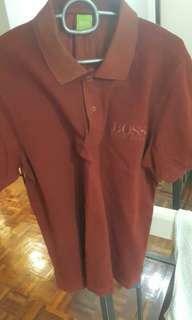 -Good quality polo t-shirt -Condition 9/10. -Size M / 15 -16 -Original product -Made in Turkey -Good for work, casual and special events. 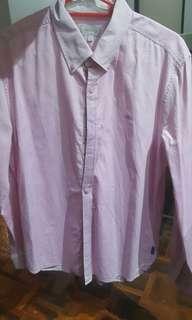 -Good quality G200 Shirt -Condition 9/10. 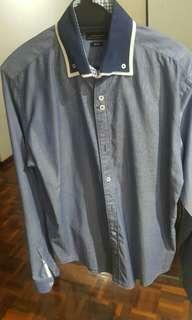 -Size M / 15 -16 -Cufflink shirt -Made in Malaysia -Good for work, casual and special events. 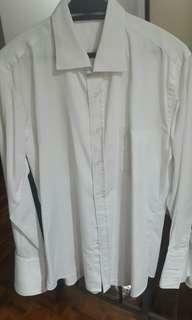 -Good quality tailor made shirt -Condition 9/10. -Size M / 15 -16 -Made in China -Cufflink -Good for work, casual and special events. -Good quality H&M Shirt -Condition 9/10. -Size S / 15 -16 -Made in Bangladesh -Good for work, casual and special events. 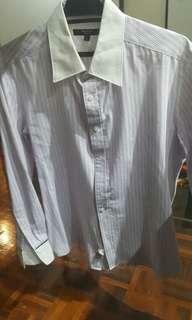 -Good quality Uniqlo Shirt -Condition 9/10. -Size M / 15 -16 -Made in China -Good for work, casual and special events. 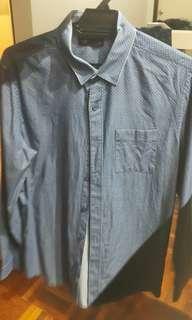 -Good quality Zara Shirt -Condition 9/10. -Size M / 15 -16 -Made in Turkey -Good for work, casual and special events. 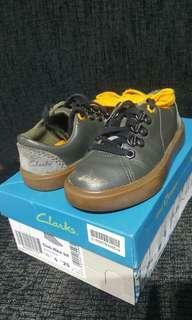 - Good quality CLARKS shoe (KIDS) - Size (KIDS) : UK 7.5 EUR 25 - Unisex - Condition 8/10. - Cleaning for original clean look. - Good for everyday use, walking and running. 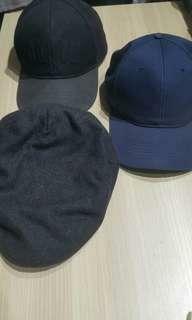 - COD Setia Alam - Poslaju buyer add on based on add. 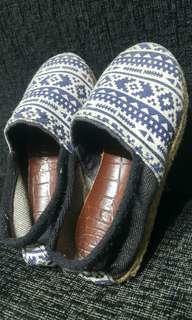 - Good quality CUSTOM (NO BRAND) shoe (KIDS) - Size (KIDS) : 21 - Unisex - Condition 5/10. - White cleaning for original clean look. - Good for everyday use, walking and running. - COD Setia Alam - Poslaju buyer add on based on add. 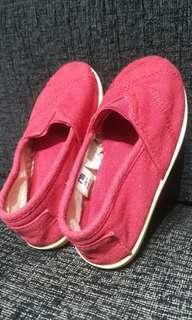 - Good quality MOTHERCARE shoe (KIDS) - Size (KIDS) : UK 7 - Unisex - Condition 6/10. - White cleaning for original clean look. - Good for everyday use, walking and running. - COD Setia Alam - Poslaju buyer add on based on add. 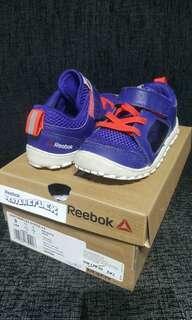 - Good quality REEBOK shoe (KIDS) - Size (KIDS) : US9 UK 8.5 - Unisex - Condition 6/10. - White cleaning for original clean look. - Good for everyday use, walking and running. - COD Setia Alam - Poslaju buyer add on based on add. -Original ASOS (UK) -Sold in 3 (no individual offers) -Good condition 7/10. -User no skin, scalp or hair issue. -Everyday use.